!! REGISTRATION NOW OPEN CLICK HERE !! 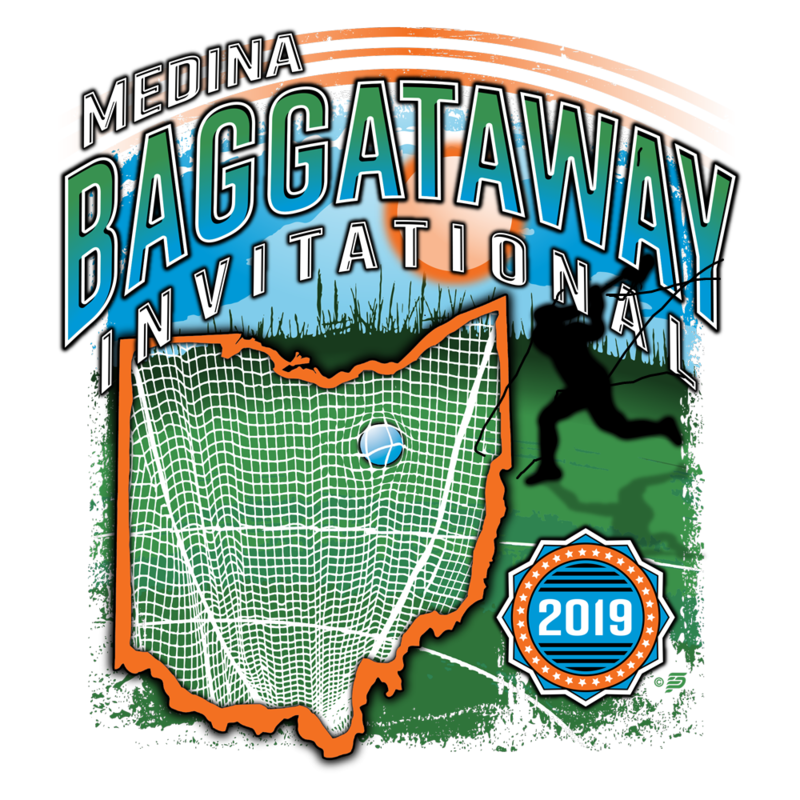 The Medina Baggataway Lacrosse Invitational is one of the largest scholastic boys and girls lacrosse festivals in the midwest. Guarantee of no less than 3 games per registered team. Teams can register in either a competitive (A) or developmental (B) division.